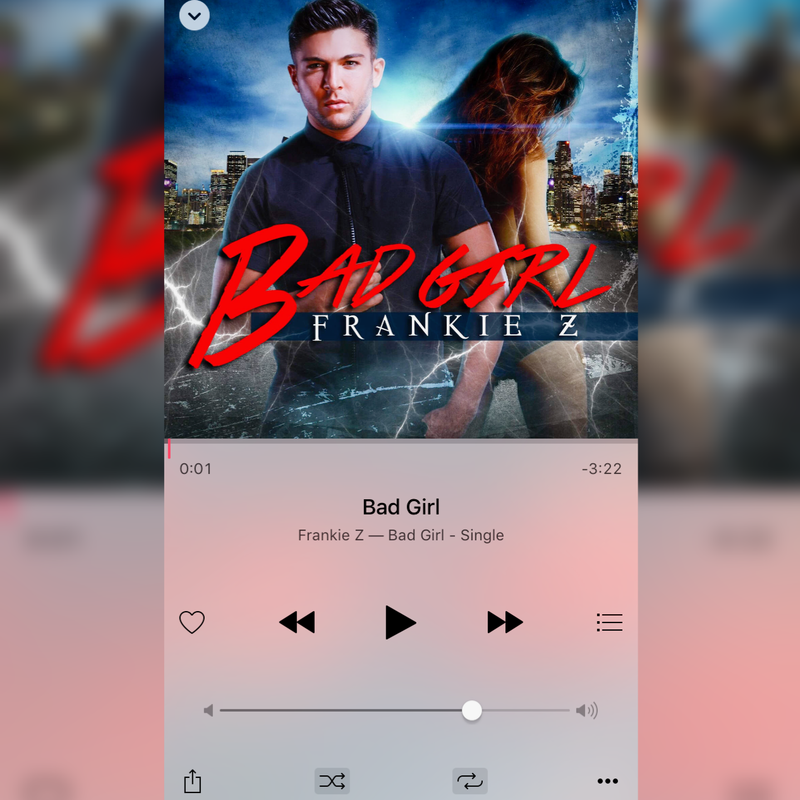 Also, the single is available on iTunes, so if you love the tack, make sure to support Frankie by click on this link & purchasing it! Amazing job FJZ…you killed it, as per usual! Fun Fact: The first track I ever got to see (hear) come from nothing to something, was this one! Previous Post Frankie Z. Meets Republic Records!